So this is another version of my favorite chocolate chip cookie recipe. 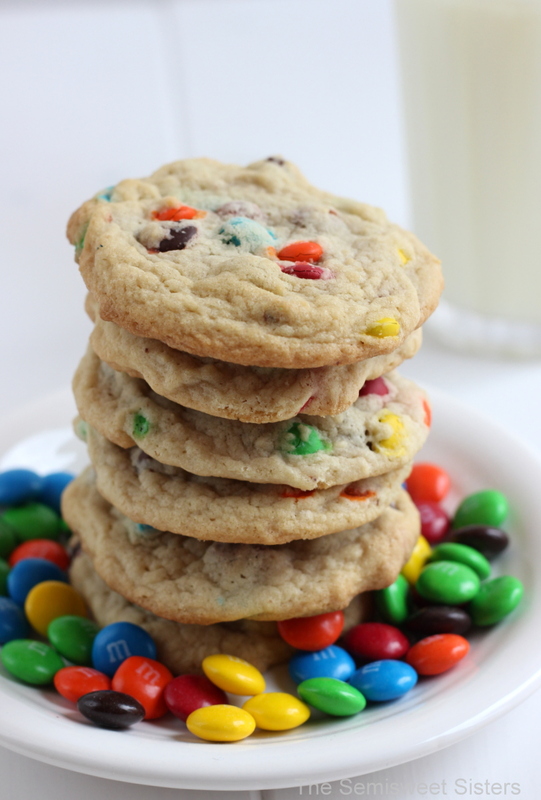 I had a bag of mini M&M’s that were sitting in my pantry for awhile and I was needing something chocolate, so I threw these together. You can use mini or regular size M&M’s. 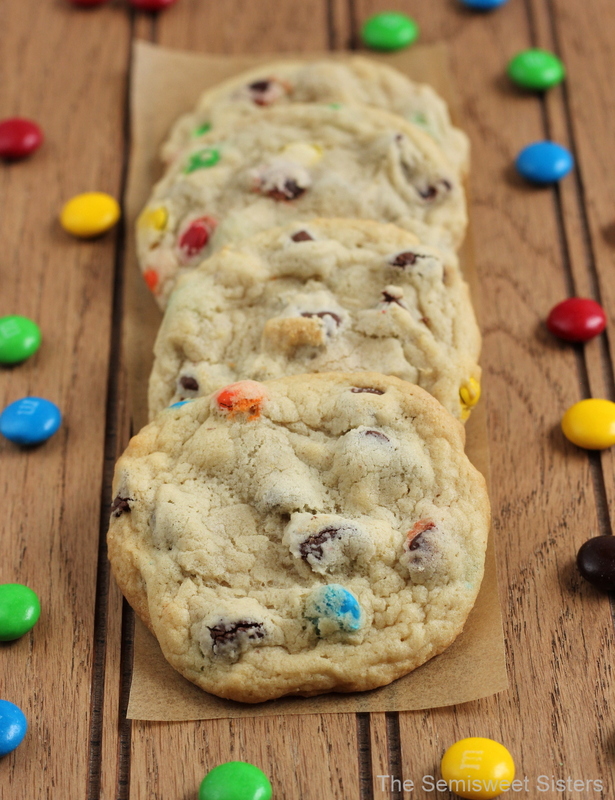 I haven’t had any M&M cookies in years and these look delicious.